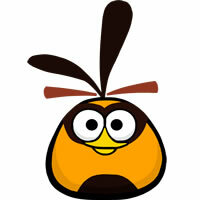 Childhood and adolescence red bird is shrouded in mystery, it is known, only one – grew difficult child. 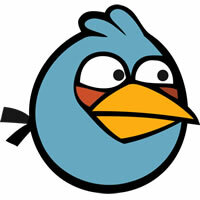 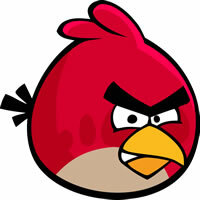 Red bird is thus symbols games Angry Birds, which has created Rovio Entertainment. 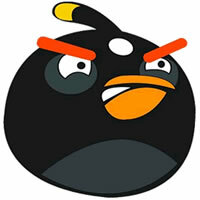 Exterior view: oval shape is close, close-set to each other’s eyes, black eyebrows special triangular kortky and thick beak. 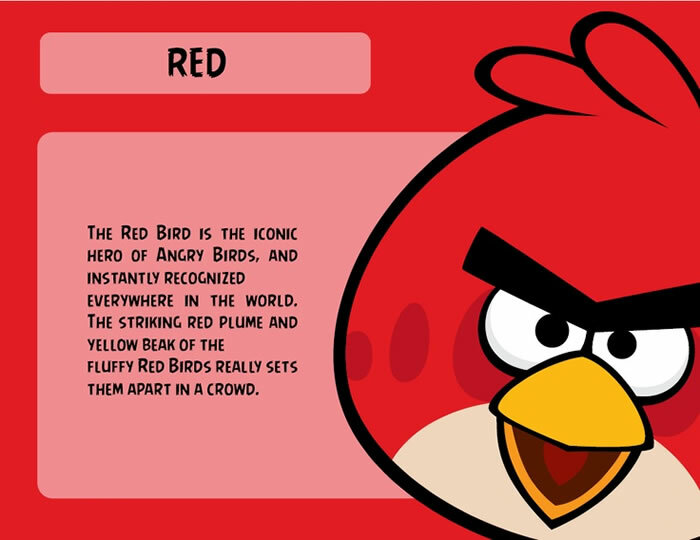 Signs – red color, the presence of dark spots near the eyes, white belly, color key – yellow. 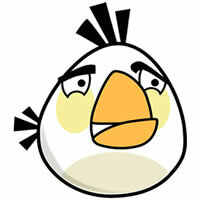 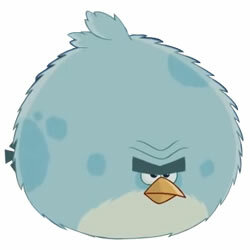 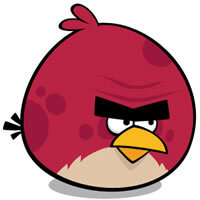 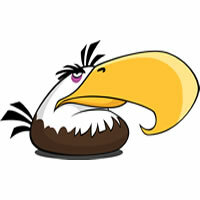 Character of birds – quick-tempered, impulsive, emotional, observed rage during the disappearance of eggs. 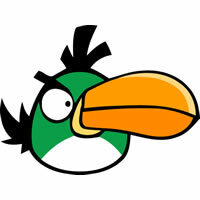 Friends – yellow bird, green bird.